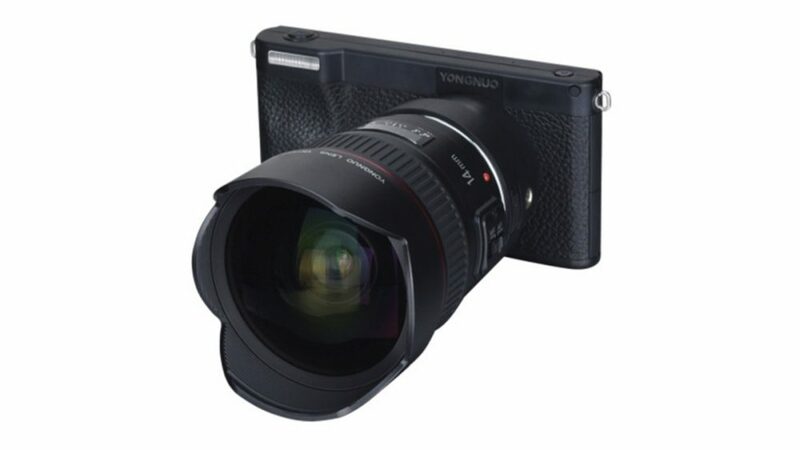 Chinese camera and lens manufacturer Yongnuo has teased a mirrorless camera with 4G connectivity and the Android operating system loaded on it. 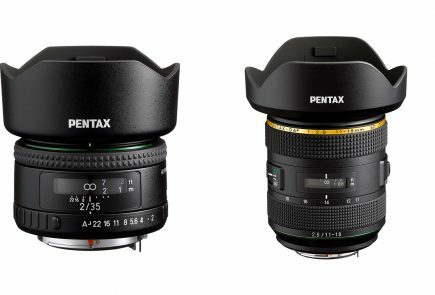 According to a photography rumours website, the new camera will have features such as 4k 30 fps video, GPS module and a headphone jack. 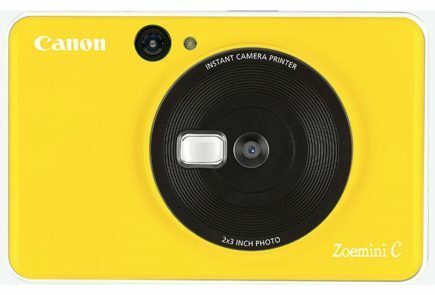 The camera has memory card slots and will sport a full HD touchscreen. This is the first time that a camera will have Android 7.1 loaded into it. The screen will reportedly be a 5 inch 1080p INCEL multi-touch screen. Other similarities to a phone include 4G/3G data network and WiFi support, a 4000 mAh battery, dual LED flash and 3 GB + 32 GB of memory. This camera has been codenamed “YN450,” and Yongnuo is looking for name suggestions on it’s facebook page. 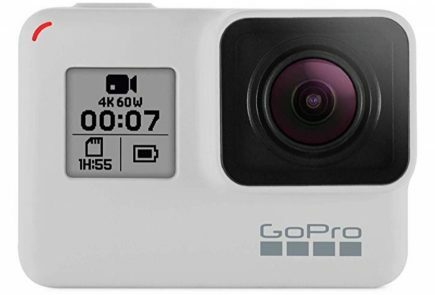 The last date for the submissions is January 2019 which leads us to believe the camera may see its launch at CES 2019. 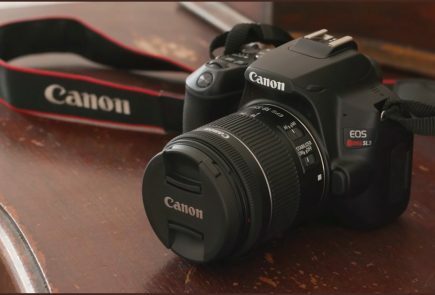 The card has support for Canon EF lenses and has an 8 megapixel sensor. They have also not let videography take a hit and have included a dual mic for stereo sound. 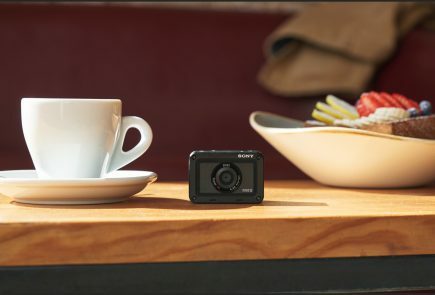 The images of the camera suggest it will be very slim and handy. 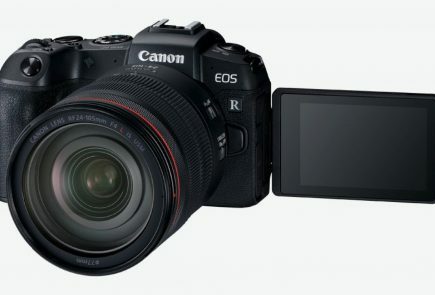 It will also feature a dual LED flash and will support RAW shooting. Being an Android device, the camera will be easy to use. Speculations also suggest that it may be a micro four thirds sensor. 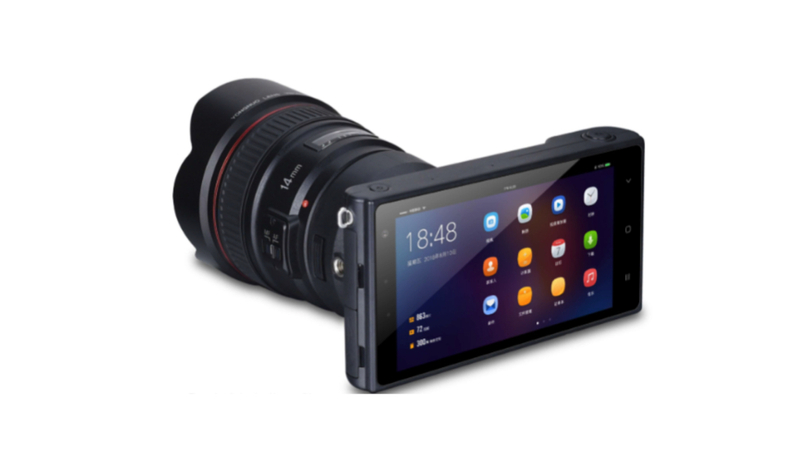 In May of 2018, the company had created a buzz around a lens that can turn a smartphone into a micro four thirds camera. The YN450 seems to be the next logical step into merging the two mediums together. Some photographers are also speculating that it will have a selfie cam at the back of the camera and a dedicated SIM slot but it is still unclear if it will or not.